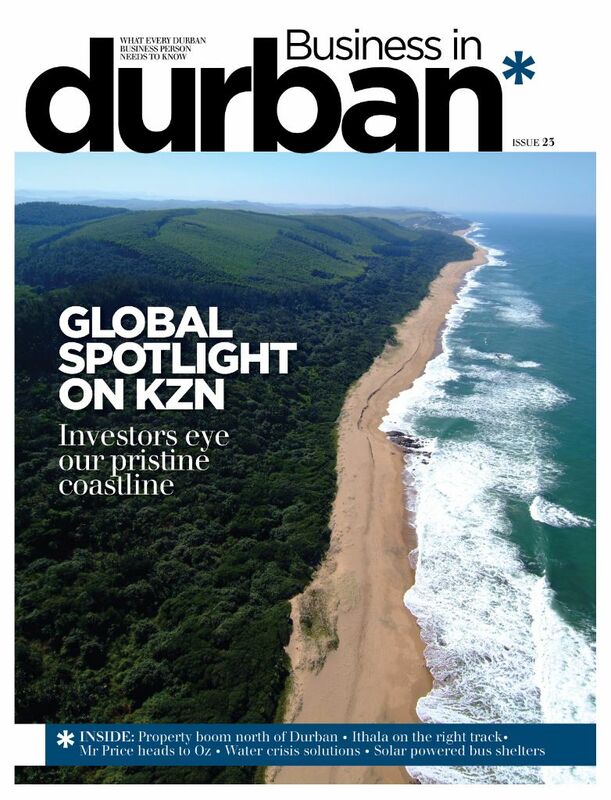 Business in Durban magazine has entered into a partnership agreement with the Durban Chamber of Commerce and Industry. The two entities have a long history of working together and have a common vision to encourage investment in the city and establish Durban as a business destination. 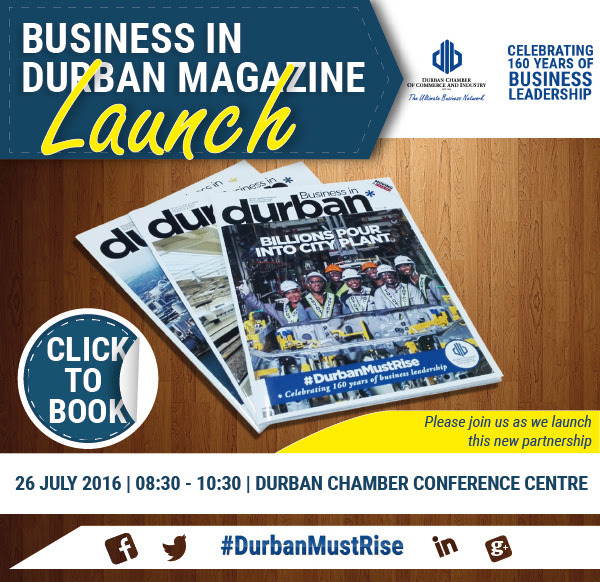 Business in Durban is owned by Media 24, the country’s biggest publishing company and is a member of the Chamber. The business side of Media 24 in KZN is run by Mrs Doody Adams; the independent editor remains David Wightman with Mrs. Lorna King is the managing editor. The partnership is something of an achievement for the Chamber since it puts its stamp on a respected and established brand. The vision is to continue the magazine as a business publication reaching and being of interest to business people beyond the Chamber’s membership.